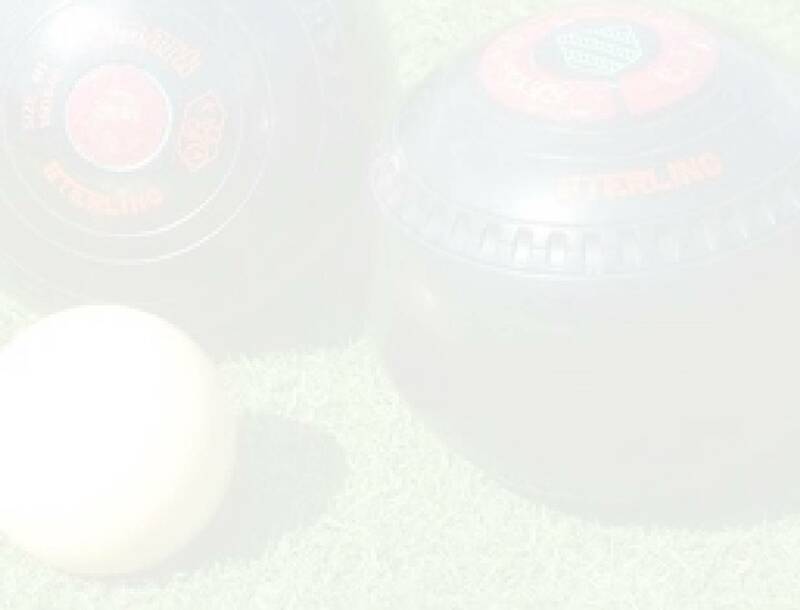 The site is designed to keep you up to date with what is happening in the Men’s Association with information, news & updates of all County matches, County Championships & the Norfolk Bowls Association League. In addition the site contains details of the history of the Association & the many honours achieved by members since it’s formation in 1936. The site can also help anyone who is interested in taking up the sport with contact details of all clubs in the Association. May I start by thanking my club for nominating me as the President of the Norfolk Bowls Association, and I thank you all for electing me to such an honourable position and which I never imagined in my wildest dreams when I joined the County Arts Club back in 1975. Since then I have enjoyed (well almost) every minute of every game played, won, lost or drawn, the friendliness and comradeship has always been the ‘winner’ for me. This coming year as the NBA President I will be looking forward eagerly to seeing our county players achieving success on the bowling greens at Leamington Spa in the National Championships. 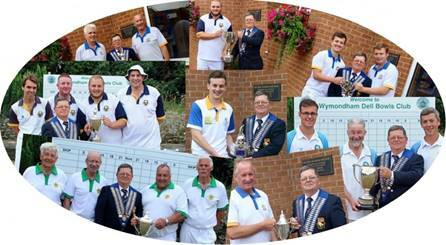 Good luck and good bowling to all the Norfolk County qualifiers. I’m also looking forward to working alongside the Presidential team of Denis West (SVP), Ken Scott-Greenard (JVP) and Past President Alan Willer and I’m sure as always we will be ably supported by the dedicated officers of the Association. For this coming year I hope you will join with me in supporting two good causes, The Norfolk Deaf Association and our very own NBA Men’s Benevolent Fund. Finally I would like to wish all members of our association, good health and bowling for the season ahead, and for the seasons to come.